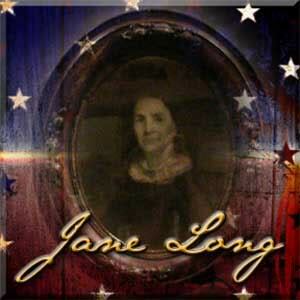 The Jane Long Chapter National Society Daughters of the American Revolution is a growing chapter. Our membership is comprised of women from the communities of Pasadena, Deer Park, La Porte, and southeast Houston. We believe that for our beloved nation to remain strong, its citizens must know and remember its history. They must honor the flag, which represents the values we hold so dear. We endeavor to preserve the memory of the sacrifices made to achieve and maintain our freedoms and to obtain and to maintain historical documents and relics of our glorious past for present and future generations. We are active in various ways with our schools, communities, and with our countrys patriots, past and present. One of our thirty plus committees is sure to suit your interests and talent. We welcome visitors and invite you to contact us.